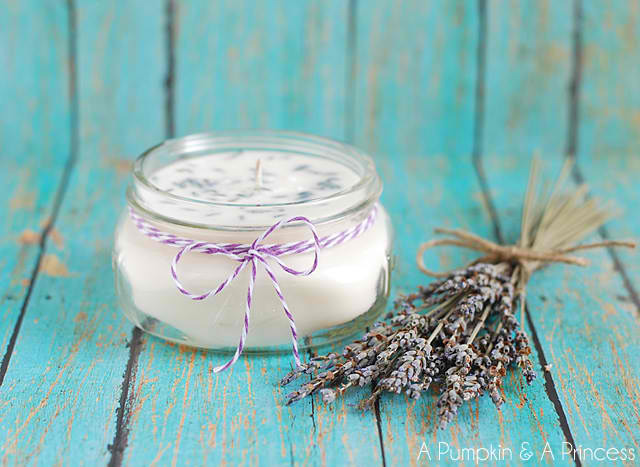 Grab some supplies and some lovely fresh smelling lavender to make this DIY candles. Click here to get the full instructions from Pumpkin and a Princess. You will have amazing smelling candles of your own in no time.